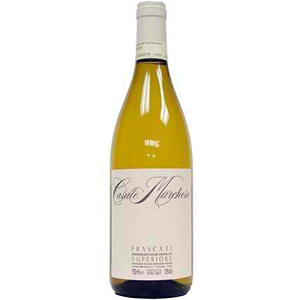 The Casale Marchese estate makes Frascati as it should be made. 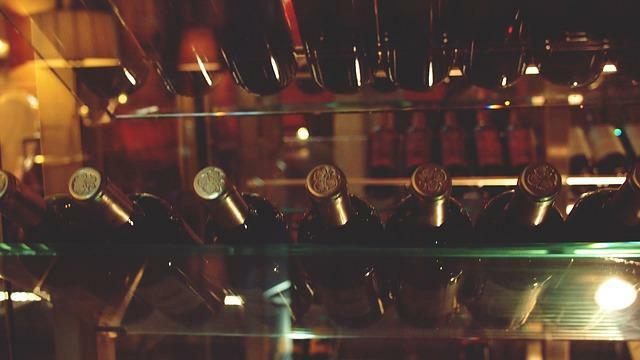 They use the best clones of Malvasia and only use their name for the best 15 – 20% of their grapes. The remainder is sold to the local co-operative. An immediate fresh fragrance of tropical fruit with floral and herbal nuances. Melon, almond, acacia flowers, apples and citrus with a hint of aromatic mint come to mind. 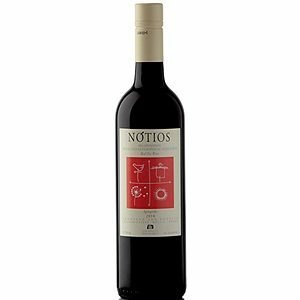 Full bodied with a good structure and an intense taste that confirms the nose, it lingers in a soft and elegant finish, fruity yet aromatic and minty clean. Artichokes prepared with mint and parsley Bucatini all’ Amatriciana, both classic Roman dishes.